Kevin "K.O." Olusola : HAMBURG, MUNICH & OFFENBACH TOUR UPDATE!!! HAMBURG, MUNICH & OFFENBACH TOUR UPDATE!!! 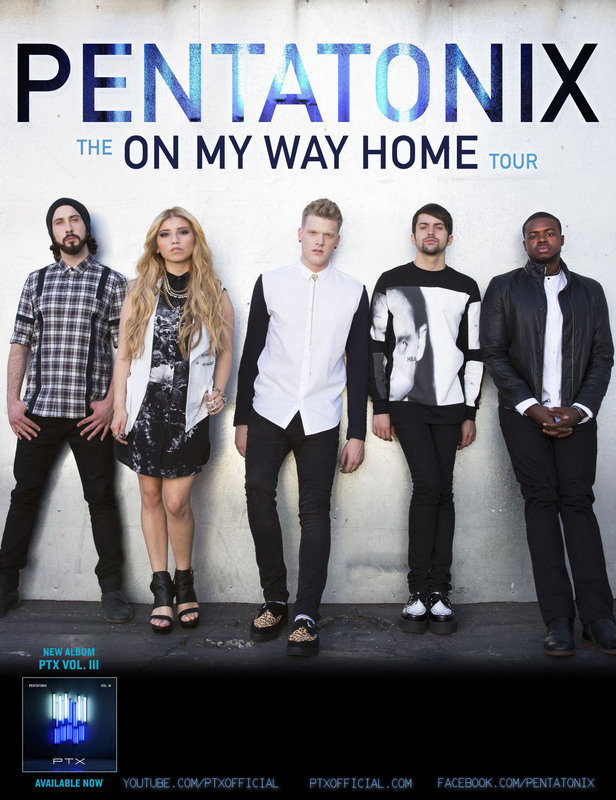 We are so very excited to announce that we will be ADDING A HAMBURG SHOW to our 2015 #OnMyWayHomeTour. Tickets to our April 20th show at Docks go on sale TOMORROW (Wednesday, January 21st) at 10am local time. Both VIP and General Admission tickets will be available atwww.ptxofficial.com/tour. All General Admission and VIP tickets for these shows (and the rest of our #OnMyWayHomeTour) are available here. We hope to see you this spring!